The number of foreign students who have come to study abroad in South Africa, currently comes to approximately 7% of the student numbers enrolled at universities in South Africa and other education institutions. Education is one of the pillar stones of South Africa’s society. Together with the fact that our country is one of the most exciting places to go and study, it is no wonder that South Africa has emerged as one of the 20 most popular destinations in the world for foreign students. 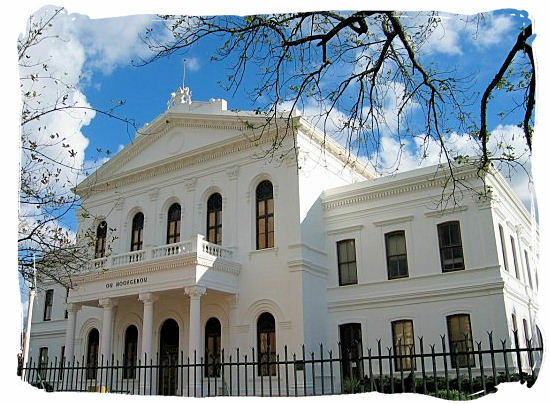 South Africa’s higher education system currently comprises 21 Universities, 15 Technicons (Universities of technology), 50 Teachers Training Colleges and numerous Nursing and Agricultural Colleges. Since the end of Apartheid and sanctions, universities in south africa have been welcoming foreign students from all over the world and today they comprise more than 7% of total enrolments. 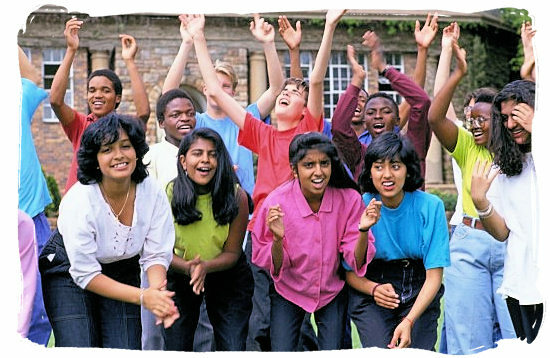 First and foremost requirement for a foreign student who wants to go and study in South Africa is acceptance for enrollment at a South African educational institution and a Study Permit. This applies for all levels of education, no matter whether it is at primary, secondary or tertiary level. Students can only enter South Africa after they are in physical possession of a study permit, for which they have to apply at the nearest South African embassy or consulate. The application must be made in the students home country. This means that students cannot go to South Africa on a visitor’s visa and apply for a study permit after he or she has arrived there. 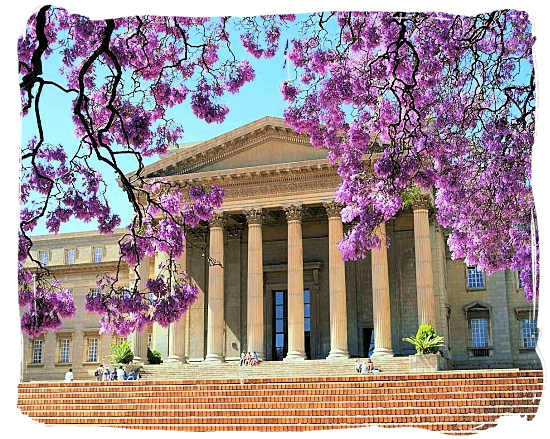 Acceptance by universities in south africa or other educational institutions does not necessarily mean that a student will receive a study permit. South African universities and other educational institutions can only complete the enrollment of foreign students after a valid study permit has been produced. 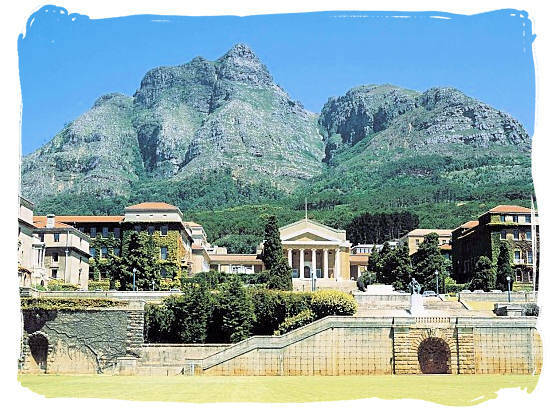 List with details and info of all South African universities. Applications requirements for temporary residence permits, including the study permit.